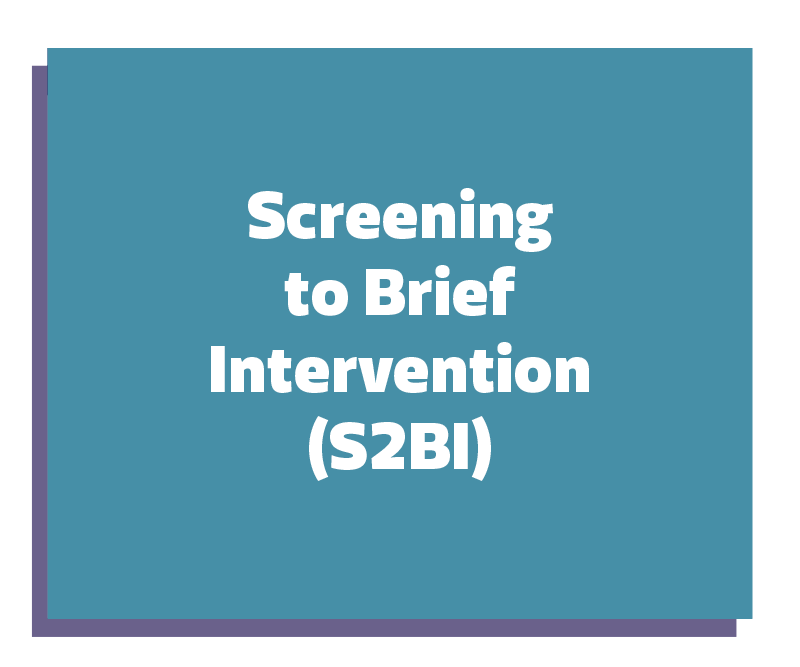 The American Academy of Pediatrics recommends universal screening in pediatric primary settings, and these tools help providers quickly and easily introduce brief, evidence-based screenings into their clinical practices. Providers can select the tool that best fits their practice. For more information on adolescent substance use screening tools, go to: https://www.drugabuse.gov/nidamed-medical-health-professionals/screening-tools-adolescent-substance-use. NIDA. "NIDA launches two adolescent substance use screening tools." National Institute on Drug Abuse, 1 Nov. 2017, https://www.drugabuse.gov/news-events/news-releases/2017/11/nida-launches-two-adolescent-substance-use-screening-tools. NIDA. NIDA launches two adolescent substance use screening tools. National Institute on Drug Abuse website. 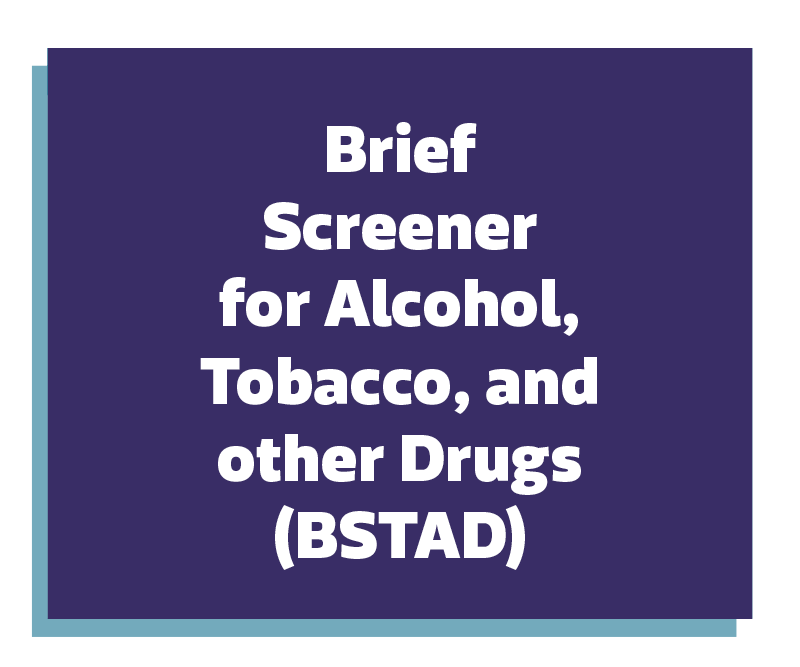 https://www.drugabuse.gov/news-events/news-releases/2017/11/nida-launches-two-adolescent-substance-use-screening-tools. November 1, 2017.